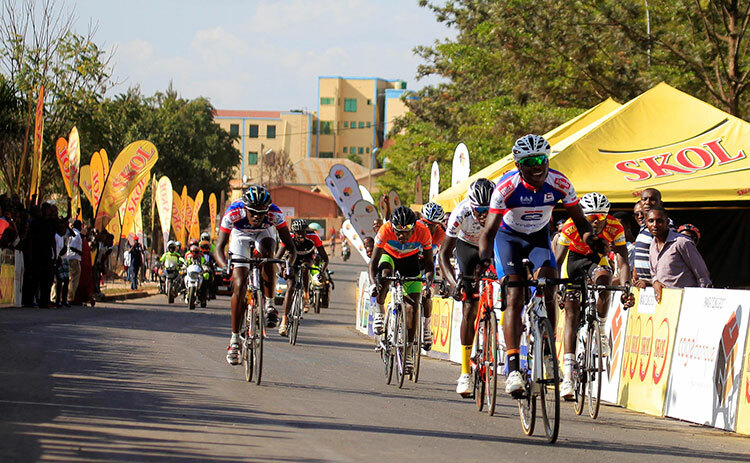 Rwanda Cycling Federation has today announced for the 3rd edition of Rwanda Cycling Cup. The competition returns to some great venues for the 2017 series. 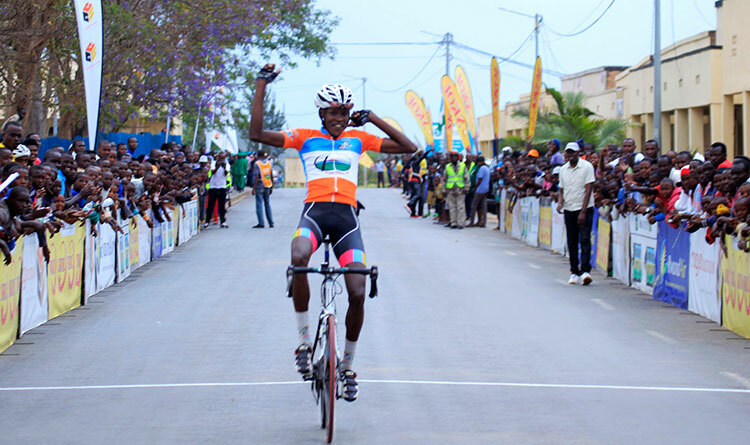 The season starts up this weekend with Memorial Lambert Byemayire,the race named in honor of the former Rwanda Cycling Federation Vice President who passed away last year, and comes to a close on December 16th.The 2017 Rwanda Cycling Cup champion will be crowned in Kigali after the final race. 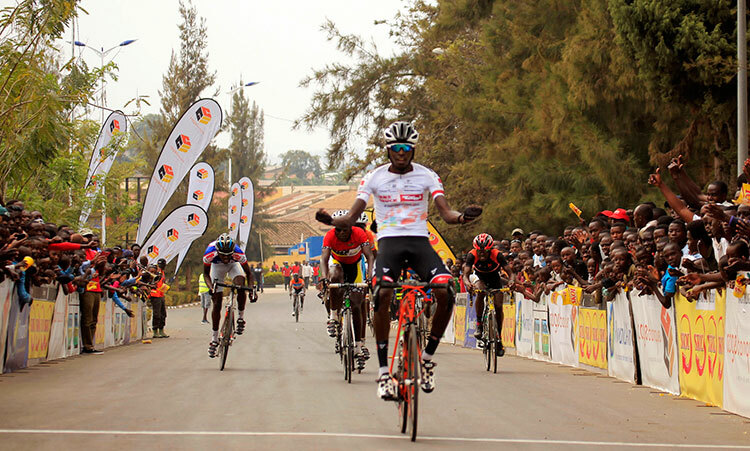 The RCC consists of 11 races nationwide that showcase the Rwandan riders who will sweat it out elbow-to-elbow on climbs of the country’s mountains with the hopes to be crowned RCC champions. 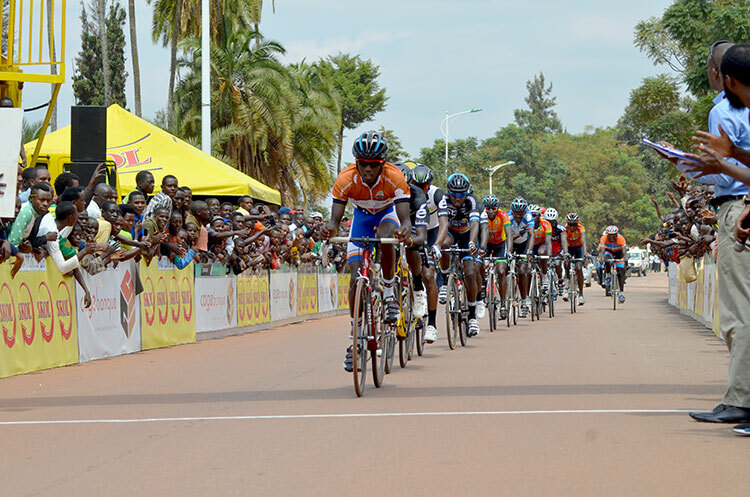 Eight teams are participating in Rwanda Cycling Cup this year, furthering a mandate to support Rwandan cyclists who aim to reach international podiums. 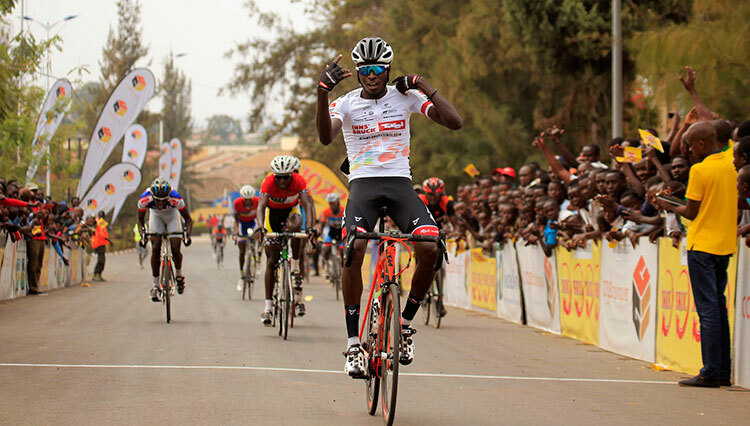 Past and current national champions as well as riders who have achieved international success such as Janvier Hadi, Bonaventure Uwizeyimana and Uwizeye Jean Claude will also participate in the yearlong series.